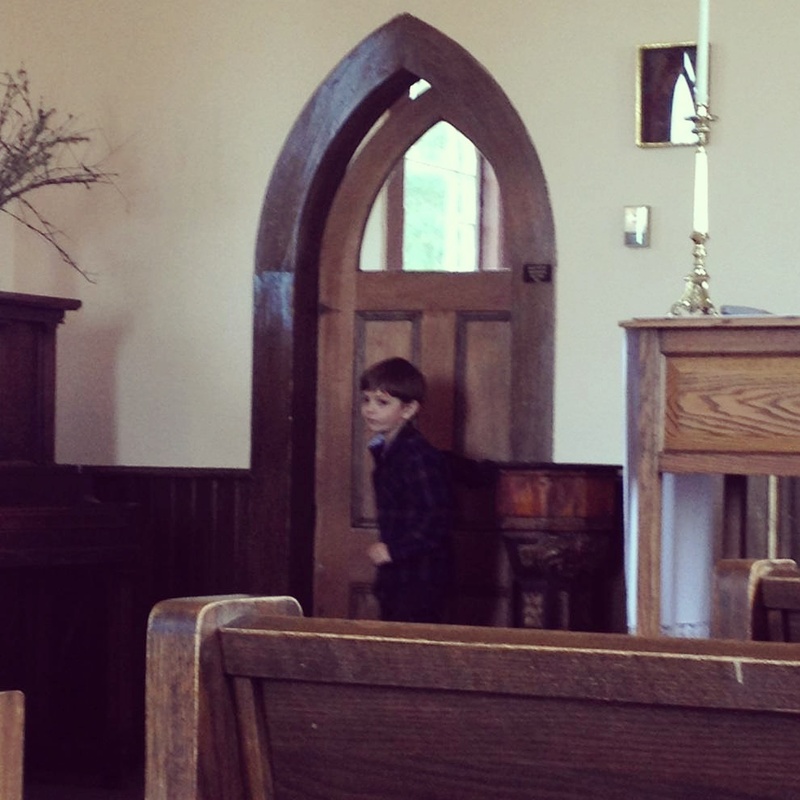 Henry received the sacrament of reconciliation this weekend. Here he is exiting the confessional. Congratulations again Henry. You are looking so grown up!